71st Annual Golden Globe Awards Winners as They're Announced! 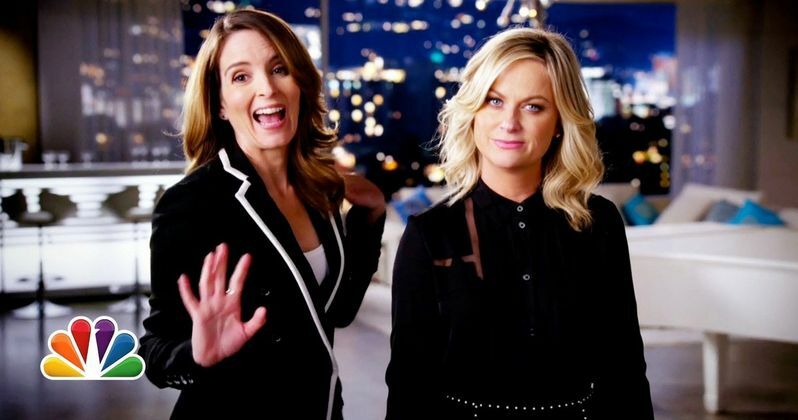 The 71st Annual Golden Globe Awards took place tonight at the Beverly Hilton Hotel in Los Angeles today, with Tina Fey (30 Rock) and Golden Globe nominee Amy Poehler (Parks and Recreation) serving as hosts for the second year in a row. Take a look at the full list of Golden Globes winners below.